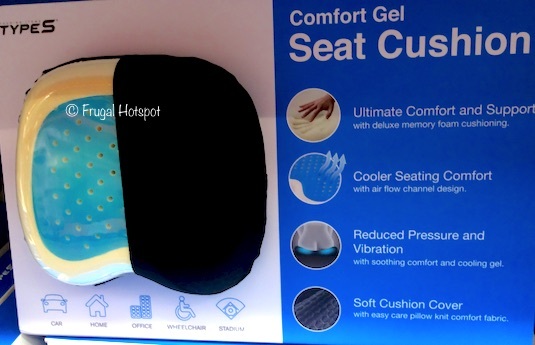 Sitting for long periods of time can get really uncomfortable. 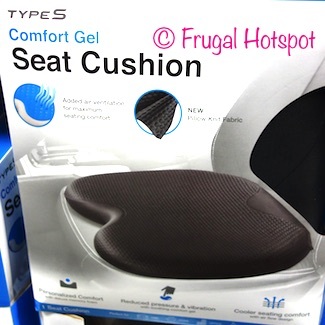 Select Costco locations have the Type S Comfort Gel Seat Cushion on sale for $14.99 (after instant savings), now through March 17, 2019. That is $5 off Costco’s regular price of $19.99. While supplies last. Item #1253763. Prev Costco 2018 Christmas Toys List. Pictures and Prices!